The National Electoral Committee has registered the members of the XIV Riigikogu. The list was registered on Thursday, along with substitute members, BNS reports. 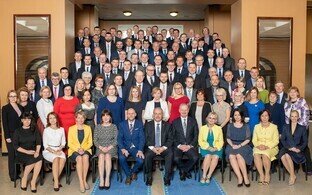 The resolution of the National Electoral Committee will come into force on the day following its publication in the Riigi Teataja official gazette. 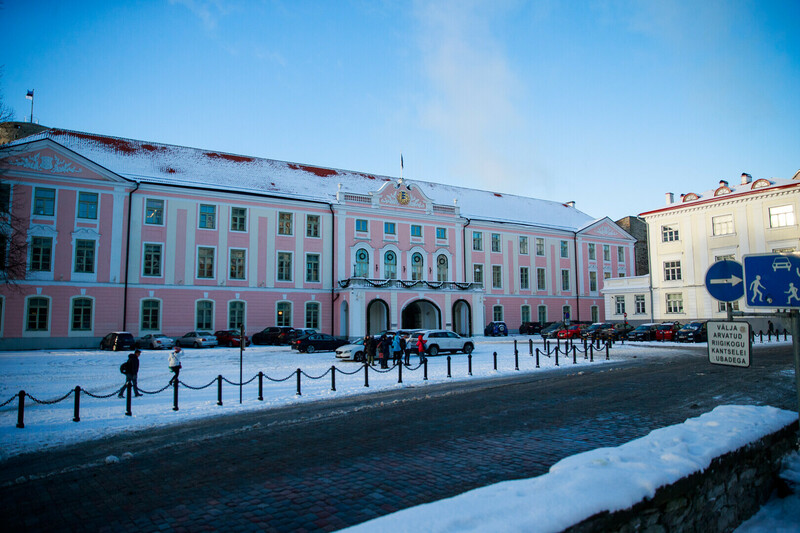 The mandate of the members of the XIV Riigikogu begins once that has taken place, the National Electoral Committee said in a press release. 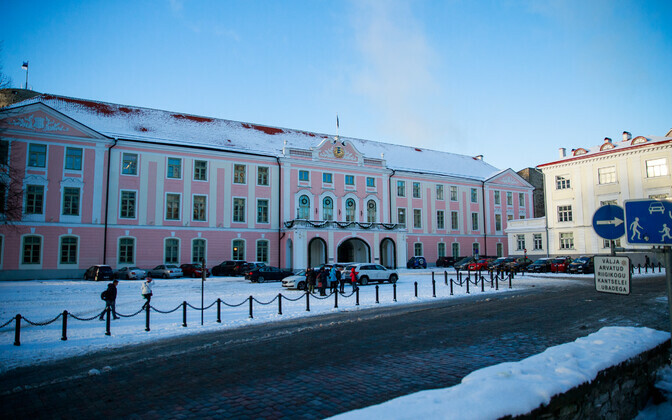 The first session of the new Riigikogu is to be held within ten days of the announcement of the election results, and the first sitting of the Riigikogu will be convened by the President of the Republic, in accordance with the Estonian constitution. That this has not happened already (the general election was on 3 March), is principally due to the complaints process following the election. 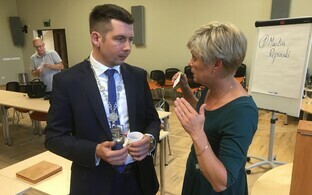 All complaints need to be resolved before the Riigikogu can convene. 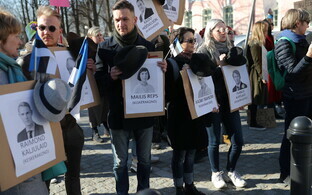 The five parties elected to the XIV Riigikogu, namely the Reform Party, the Centre Party, the Conservative People's Party of Estonia (EKRE), Isamaa, and the Social Democratic Party (SDE), will all have their electoral deposits returnd to them under an election committee resolution, and in accordance with electoral law. A total of €237,000 in unreturned deposits, from those parties and independents who did not get returned to parliament, is to be transferred to the public revenues. The XIV Riigikogu is one party down on the XIII, after the Free Party failed to win any seats. Other parties which ran at the election but failed to get elected include Estonia 200, the Green Party, and Richness of Life. 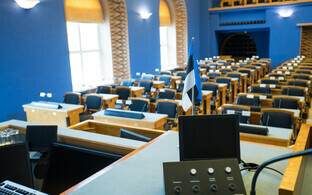 The XIV Riigikogu is due to convene on Thursday, 4 April. Its first major business involves voting on the coalition government once an agreement has been concluded, and on a parliamentary speaker and his or her deputies. Substitute MPs consist of those candidates next in line on parties' electoral lists. They are usually called upon when MPs from the coalition parties are made government ministers (who do not sit in parliament), or take up European parliamentary or municipal seats. Illness, death and maternity leave are other causes to call on substitutes. 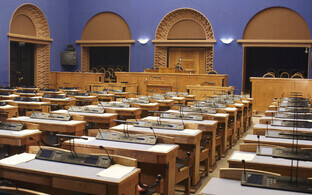 There are 101 MPs sitting at the Riigikogu.